Concrete By The Yard mixes the concrete in our mobile mix concrete trucks AT YOUR SITE. Therefore, the concrete is always fresh. Also, we only mix and provide the exact amount of concrete that you need. Less waste is less expensive! 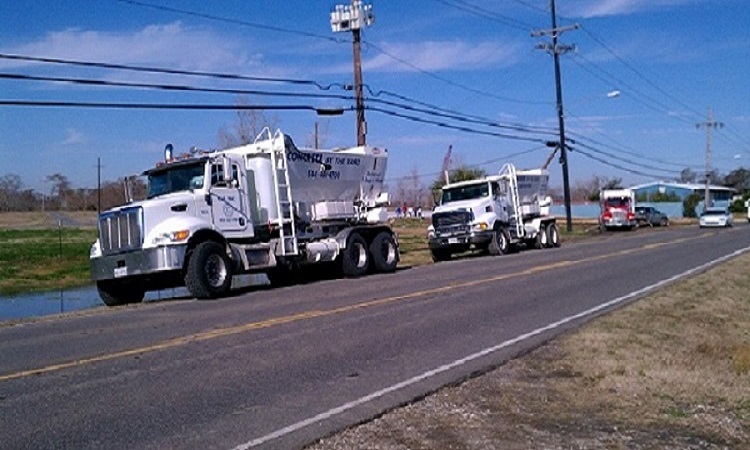 We have multiple mobile mix trucks we can apply to your job. We can also provide higher volumes at your request!